According to the WSJ, examiners from the agency’s enforcement division are not yet involved in the inquiries. 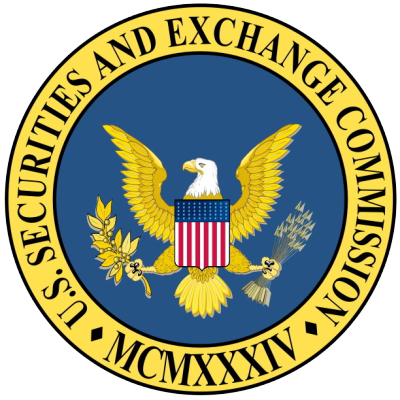 And asked yesterday if the SEC is investigating mutual funds’ pricing of private companies, a spokeswoman responded to us this morning, saying the agency isn’t commenting on its plans. But some think it’s only a matter of time before a full-fledged investigation is launched into possible violations of federal securities laws, given the difference in prices that some funds have assigned their holdings, how they’ve timed their markdowns, and the opaqueness around both. The whole matter may give pause to other investors who’ve been looking to access the private markets, too.